Looking for Stone Mountain gas furnace service? Heating with gas in Stone Mountain, Georgia is generally trouble free and convenient. However this is only true if your gas furnace is maintained annually. 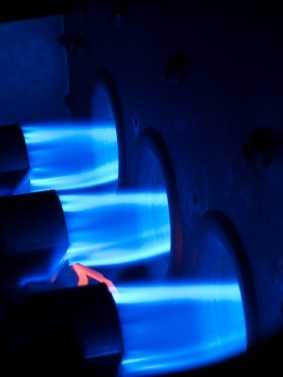 R Fulton Improvements has been servicing gas furnaces in Stone Mountain, GA for homes and businesses for over 20 years. In addition to annual maintenance, R Fulton Improvements can also troubleshoot, repair or replace your Stone Mountain gas furnace. Keep your Stone Mountain gas furnace safe, efficient, and trouble-free with professional gas furnace care by R Fulton Improvements. Serving homes and businesses over 20 years.